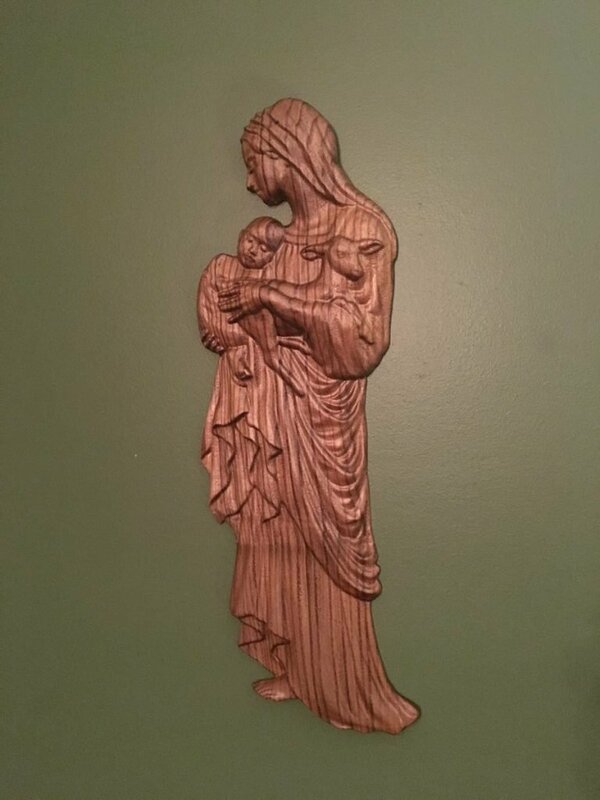 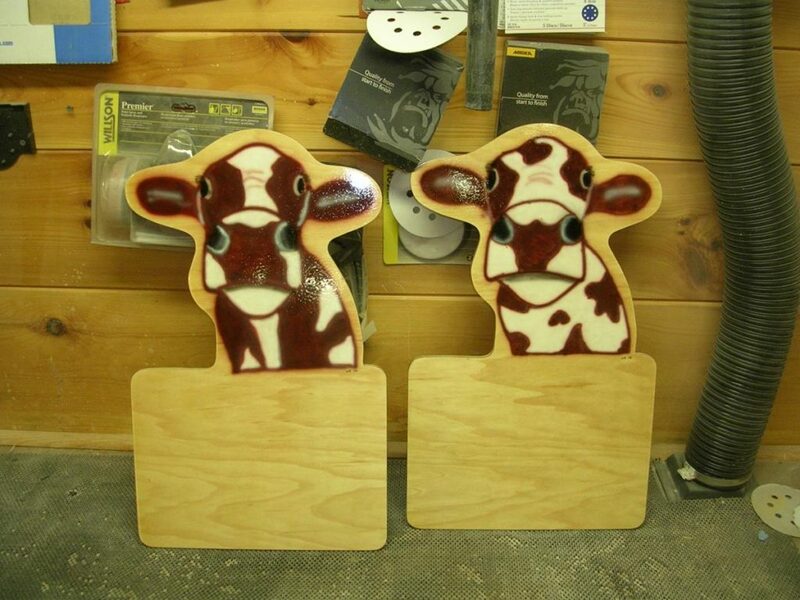 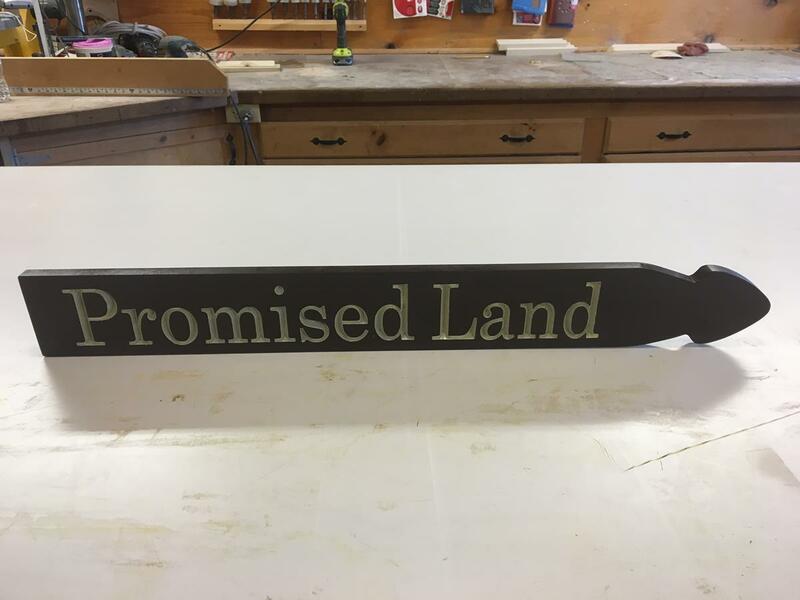 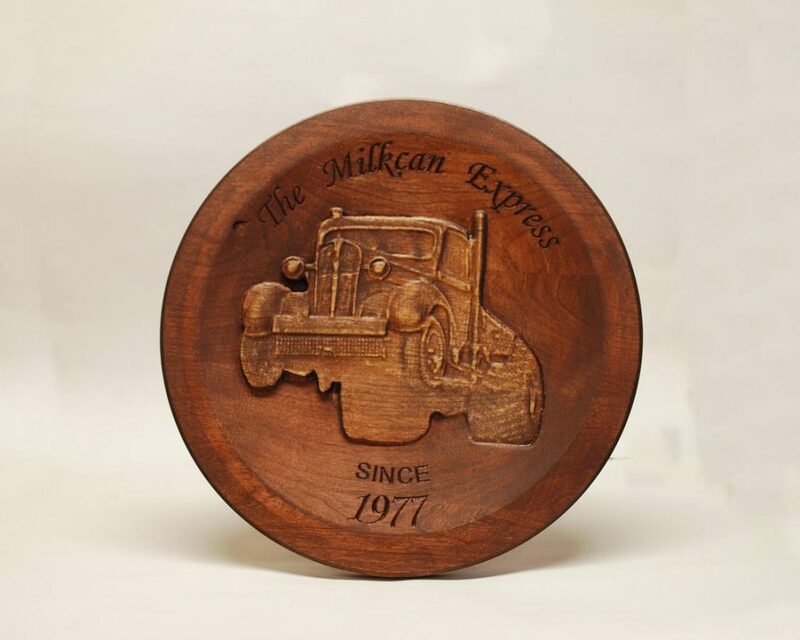 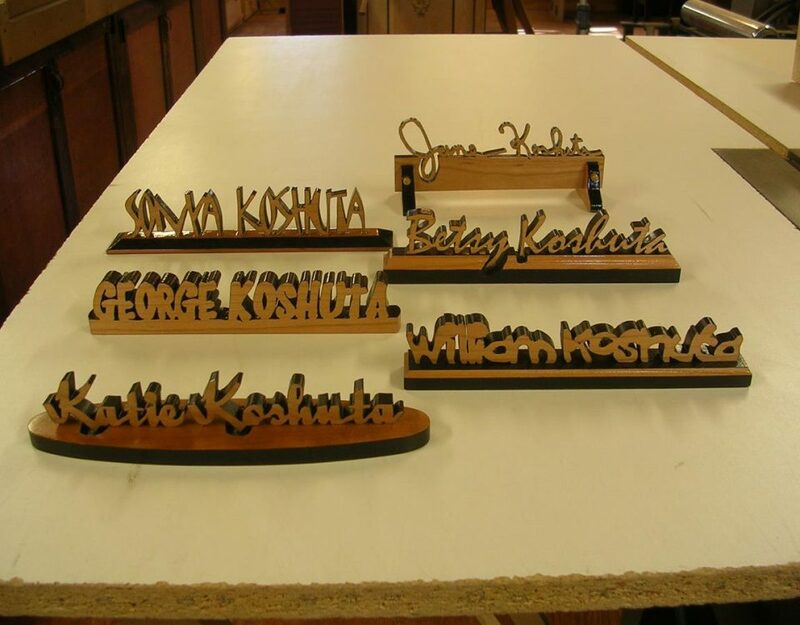 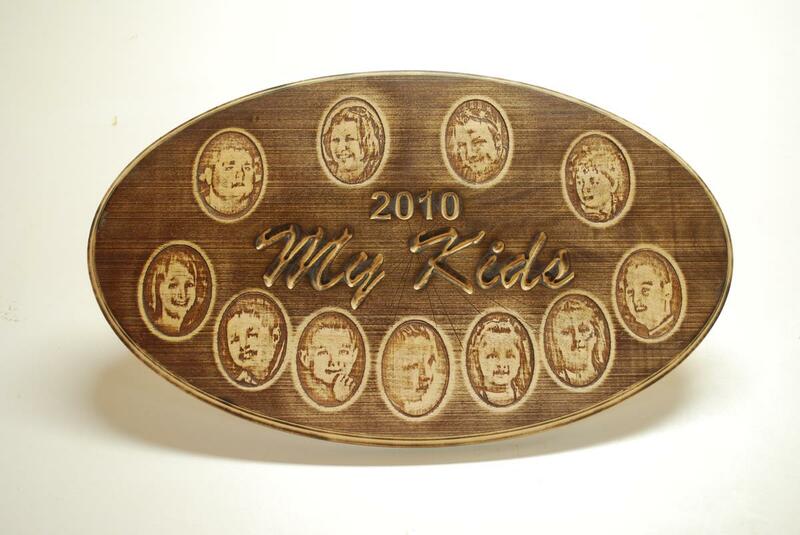 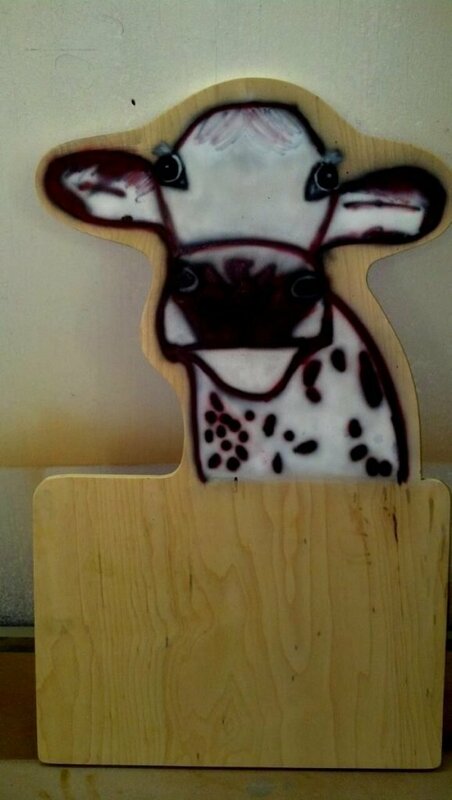 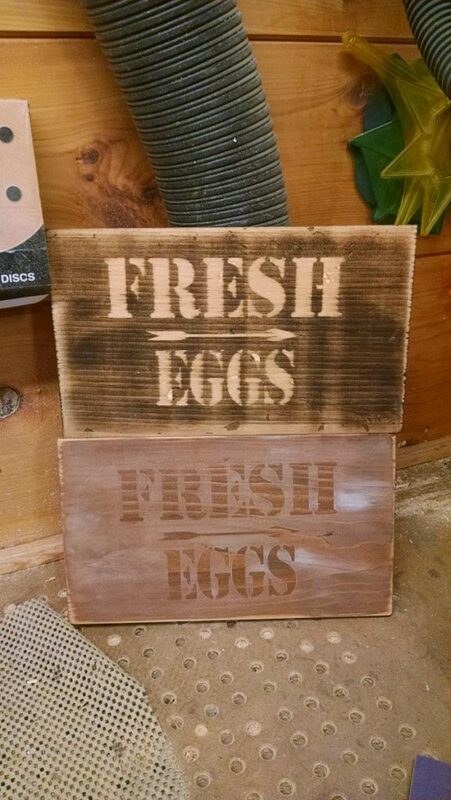 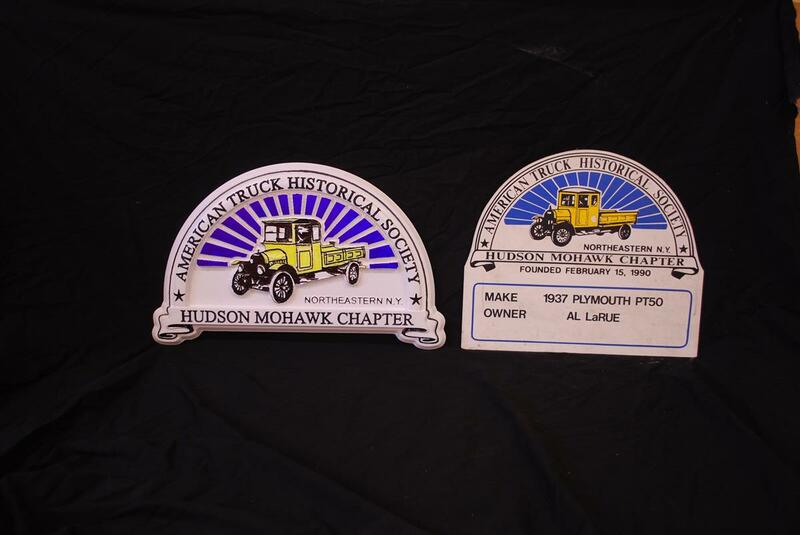 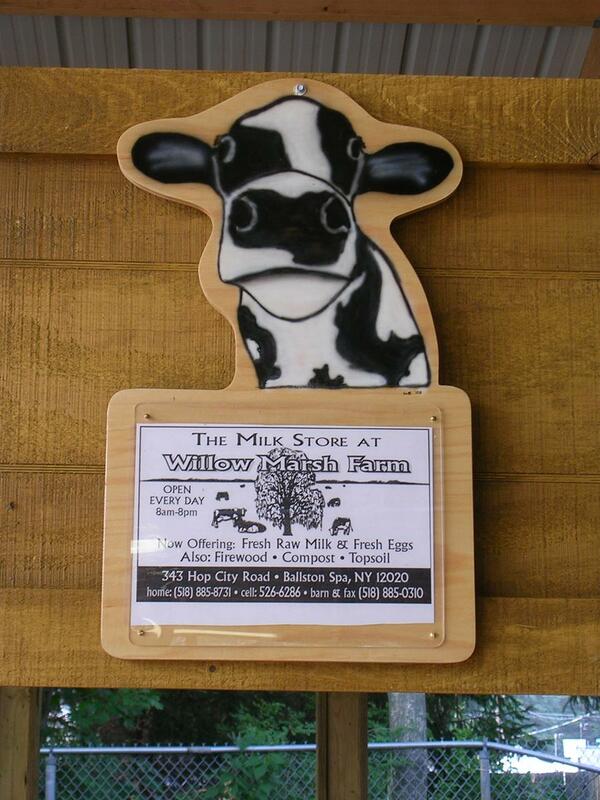 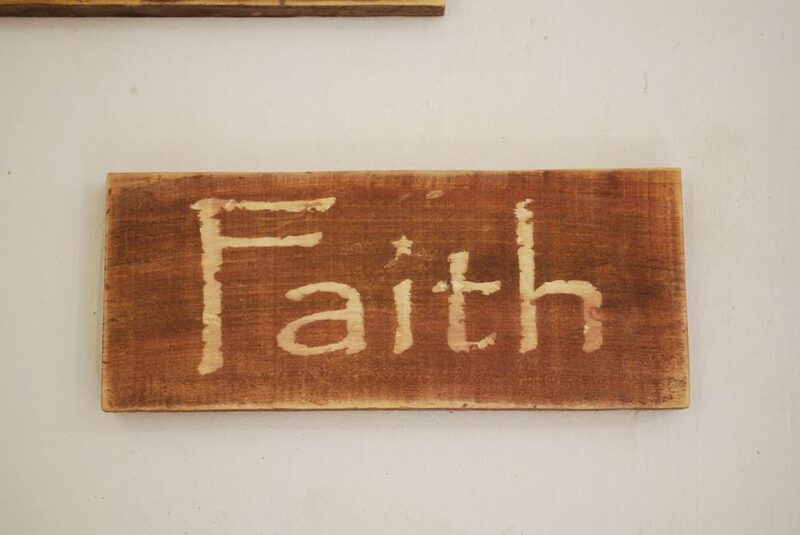 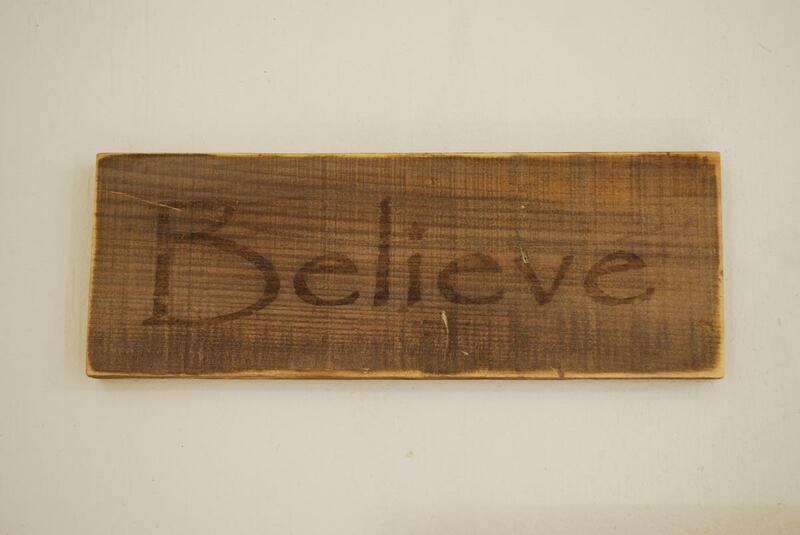 We offer a massive variety of Custom Wood Signs ranging from the "rustic" kitchen signs, to Holiday signs, to 4-H fair project signs, to Custom Carved wood signs, made to order one at a time just for you. 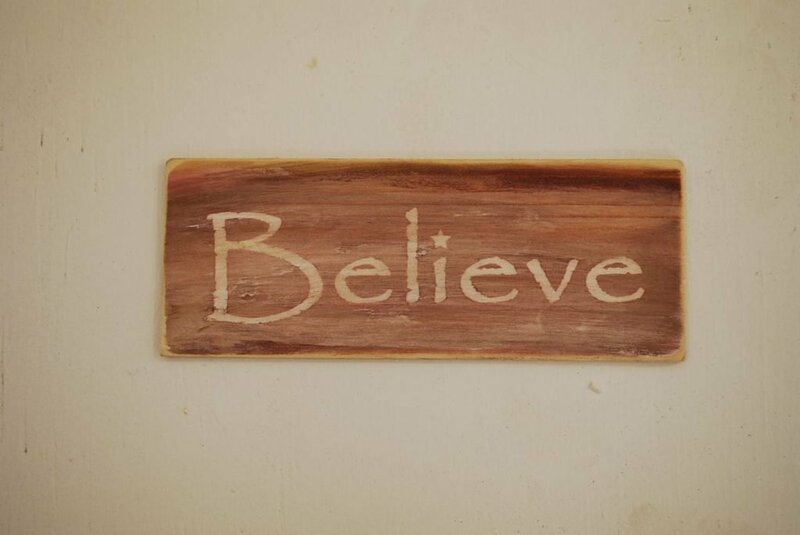 The only limiting factor is your imagination. 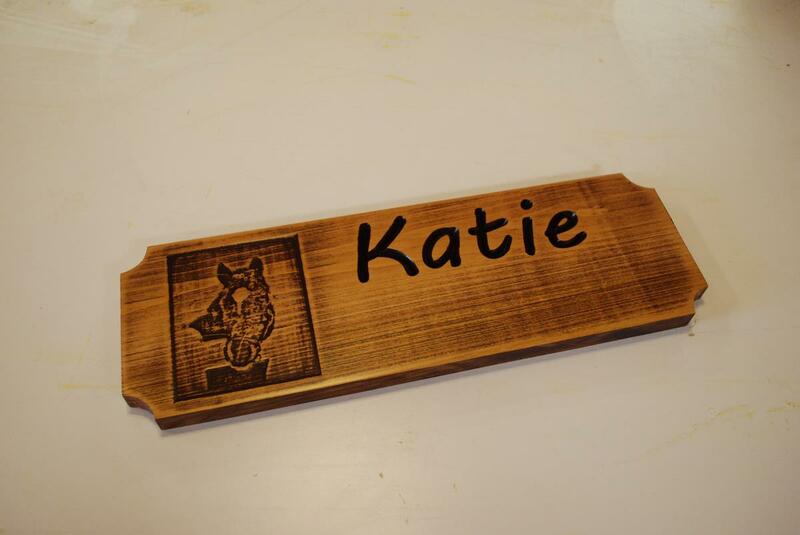 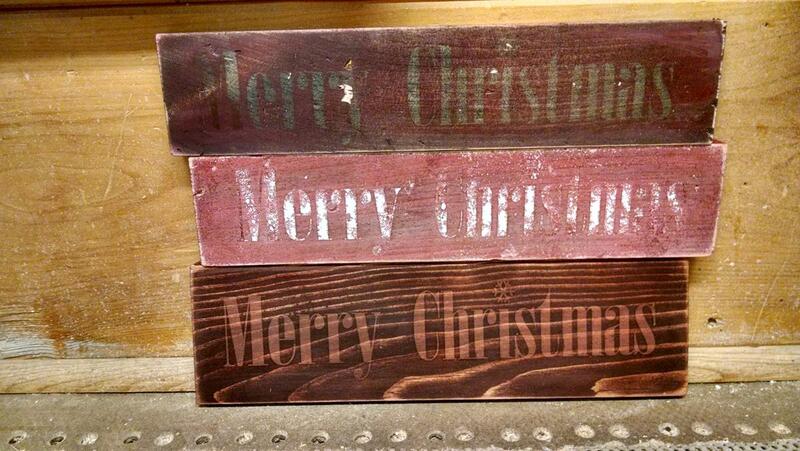 Let LaRue Woodworking turn your imagination into a reality! 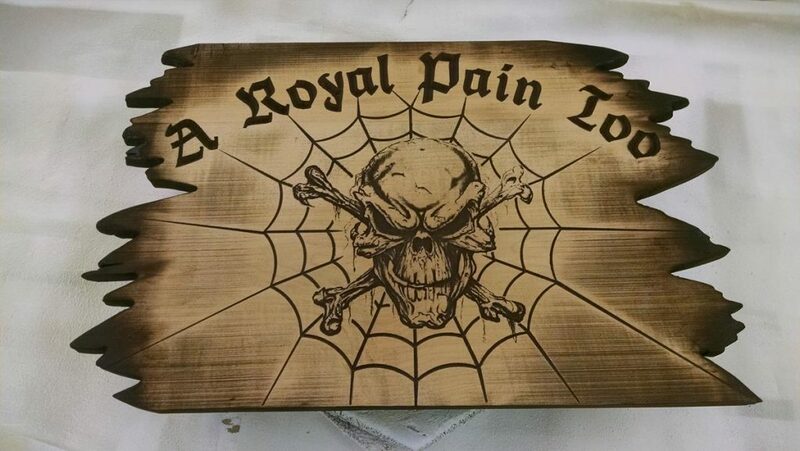 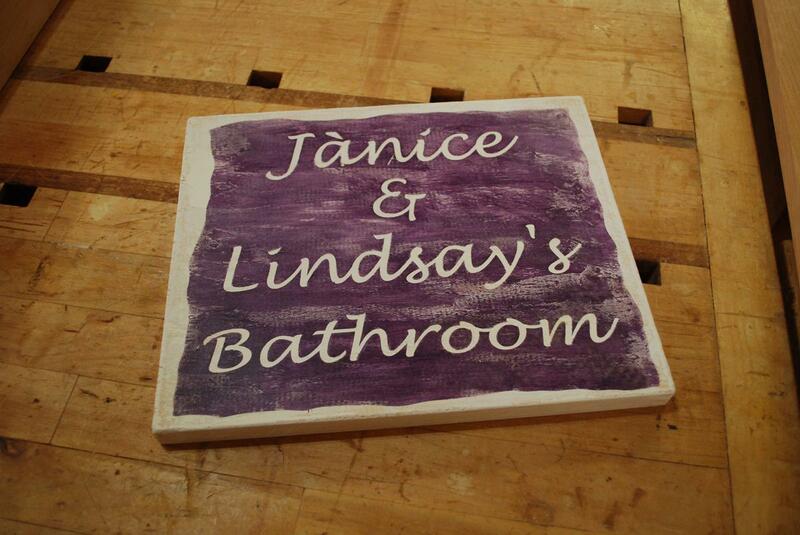 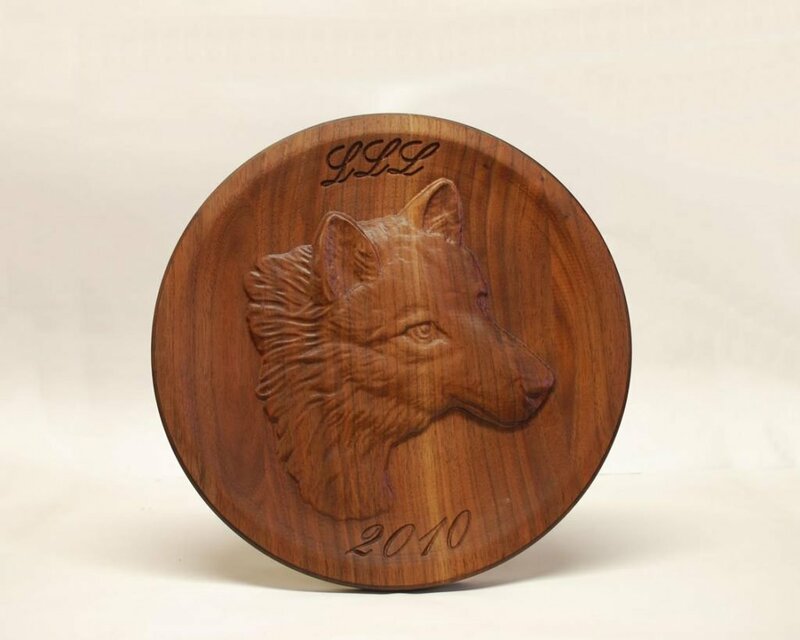 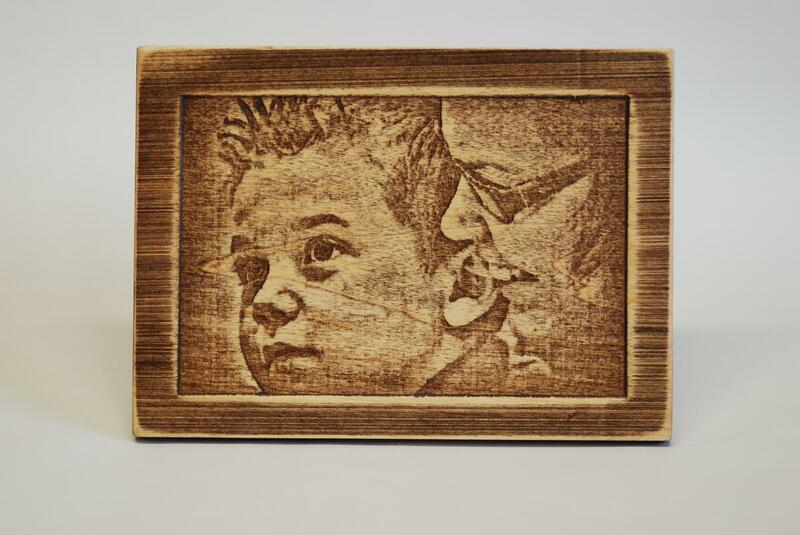 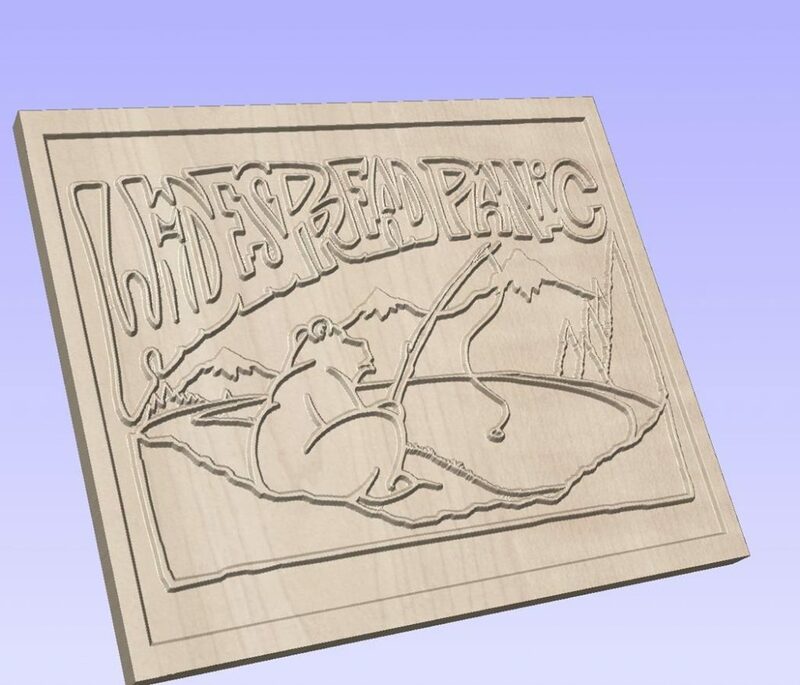 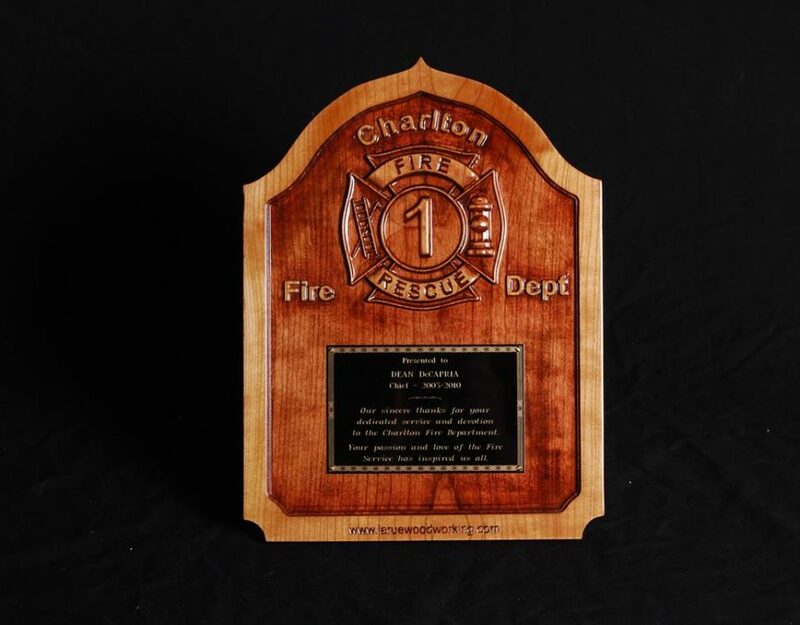 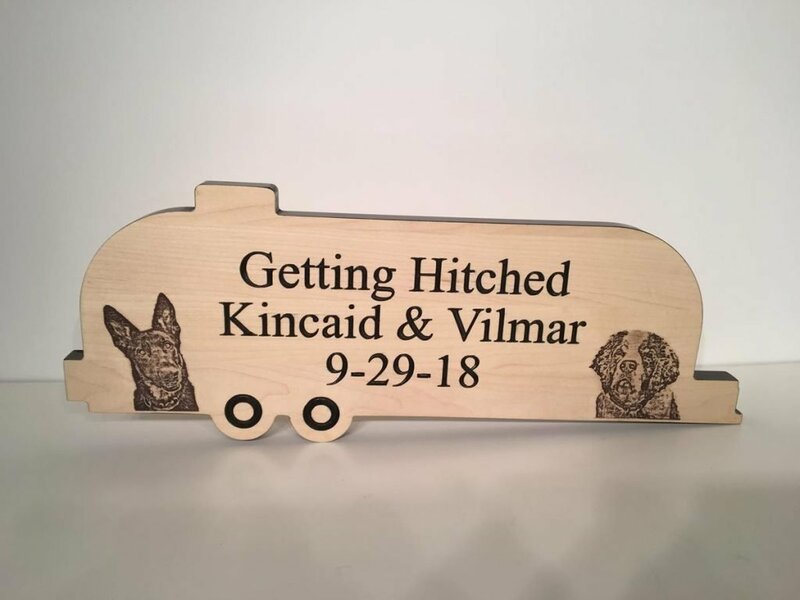 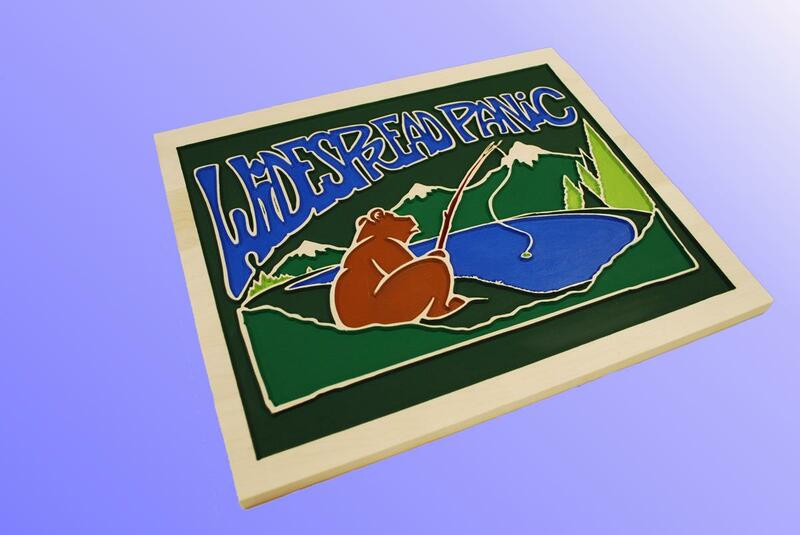 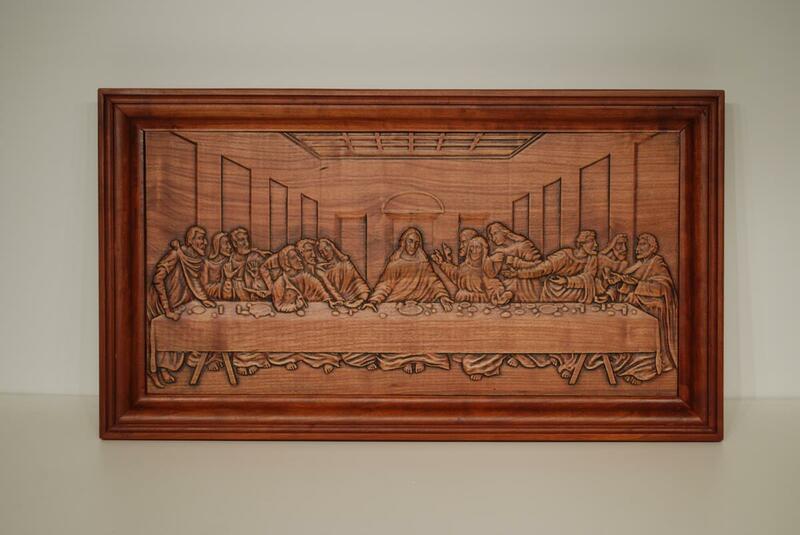 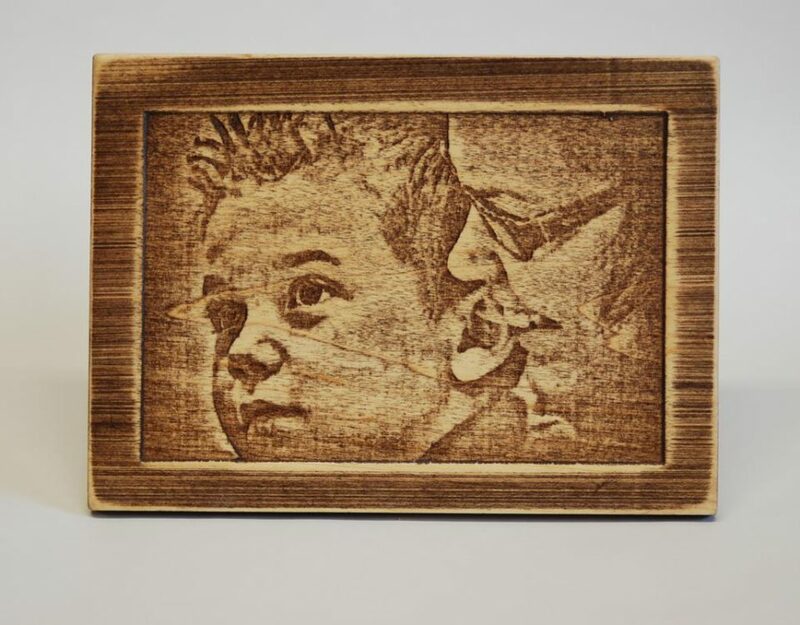 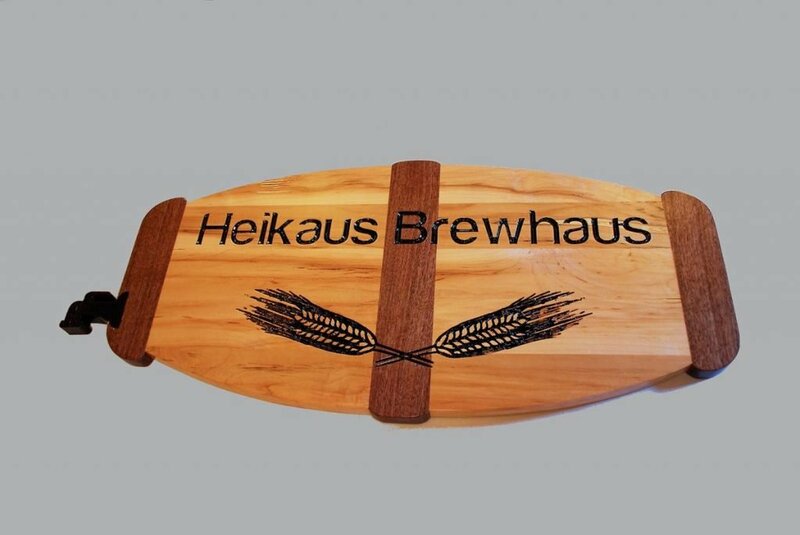 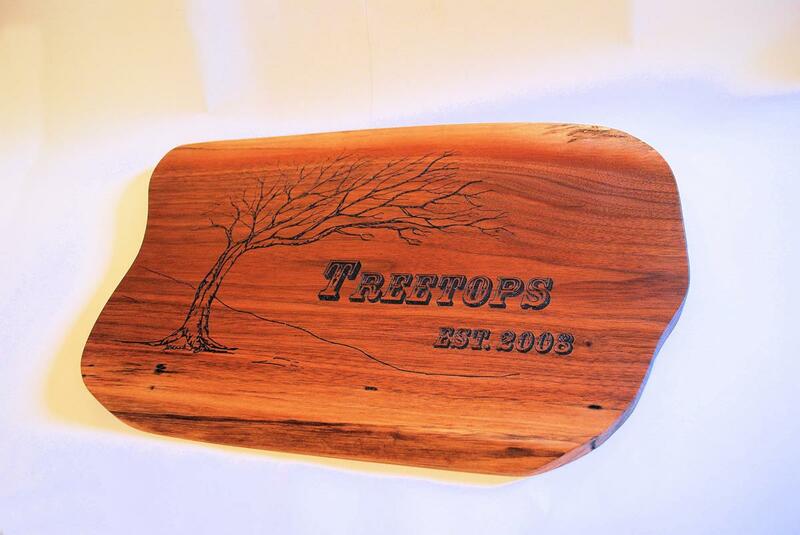 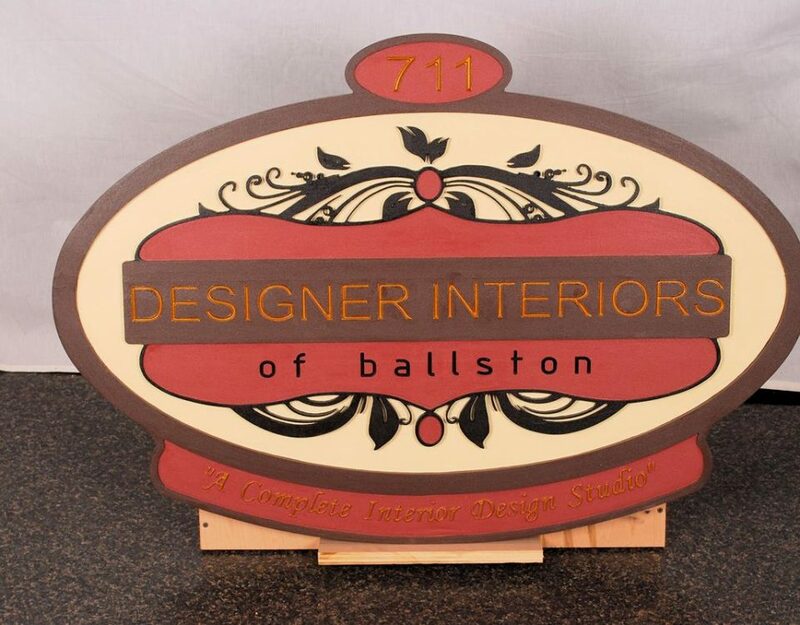 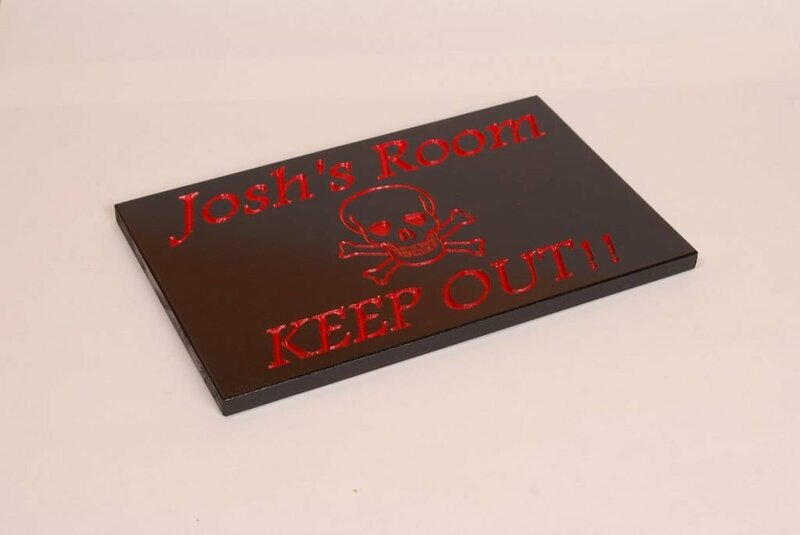 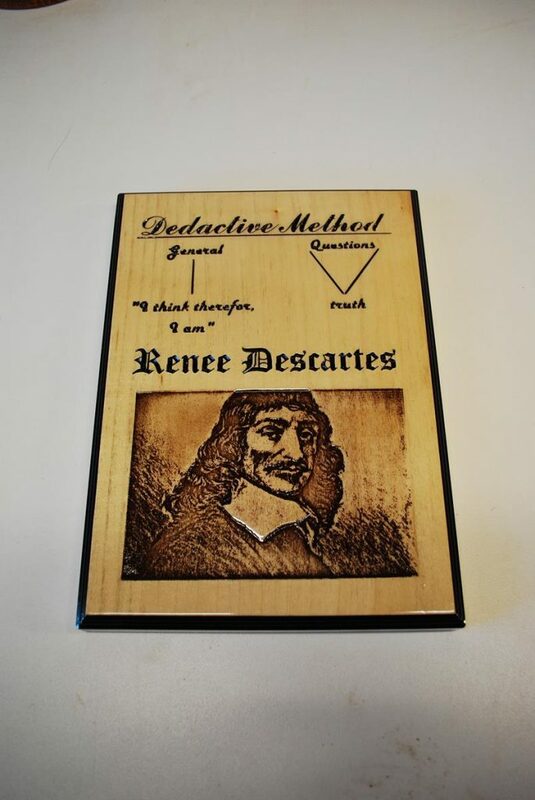 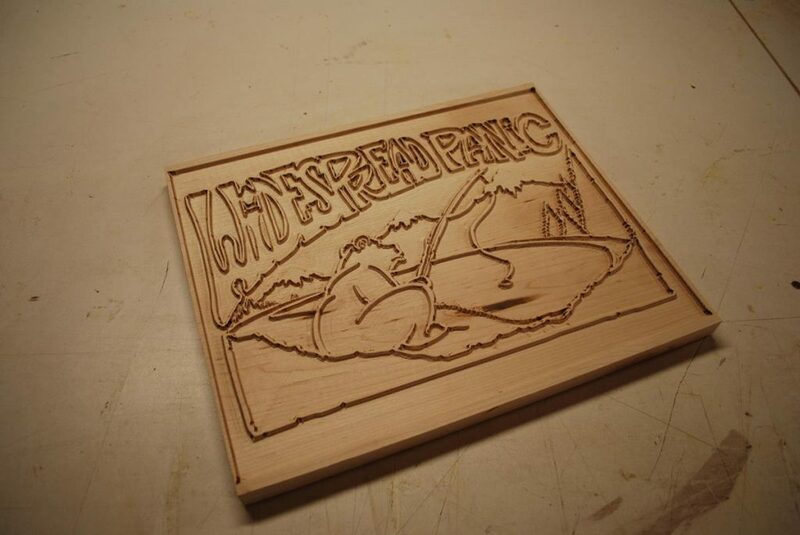 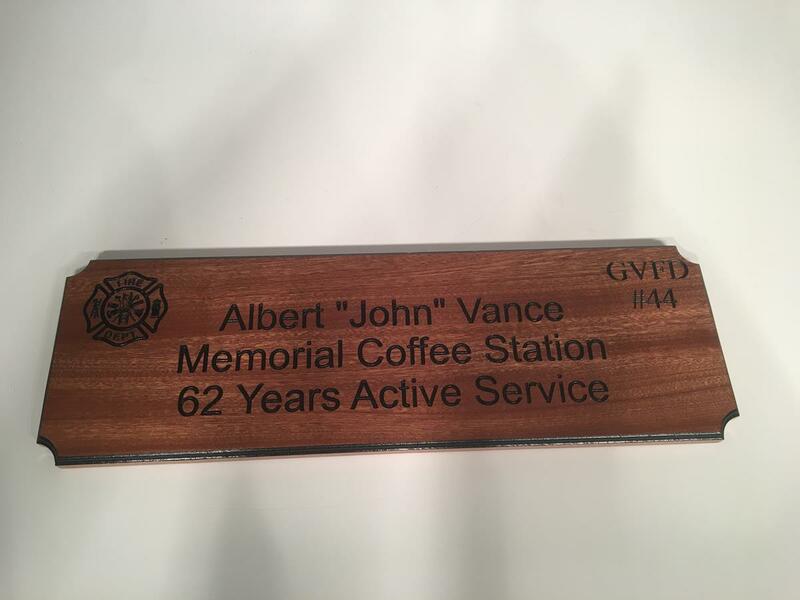 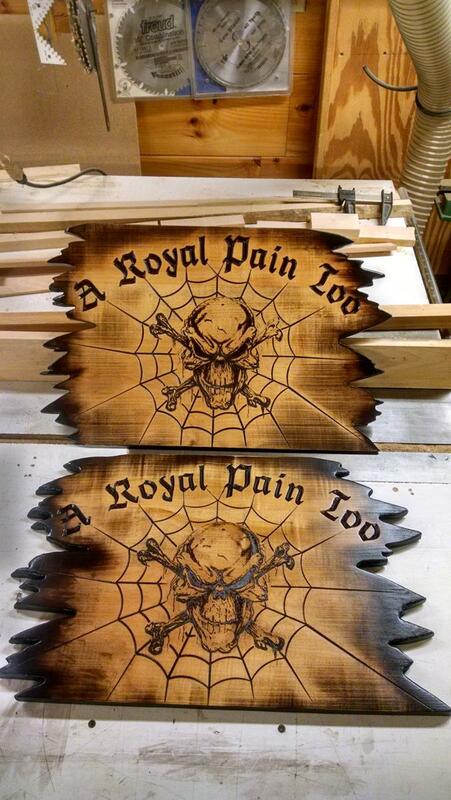 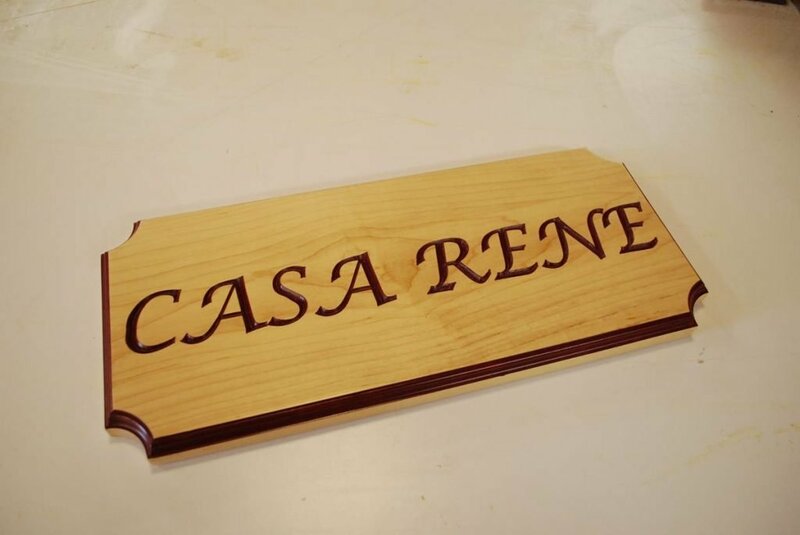 Our super high quality Custom Wood Signs are handcrafted of varies domestic and exotic hardwoods in their beautiful, natural tones unique to each piece, or accented with the use of paints, stains or dyes, we offer CNC routing and laser engraving to add to the custom piece.